In previous years, these games have been played at Turf Moor but that's not the case this season. The Accrington game was played at Burnley Belvedere but the youth team are set to return home to Gawthorpe following last week's win against Morecambe and it is at Gawthorpe that the Rochdale game will be played. The game has been scheduled for Tuesday 27th October at Gawthorpe with a 2 p.m. kick off. 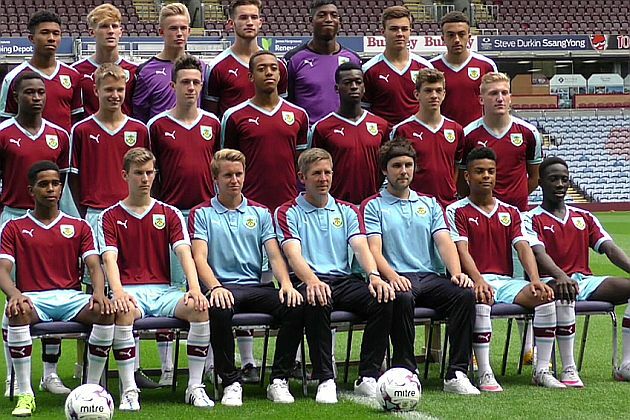 The tie has been added to the Youth team's Fixtures and Results page.